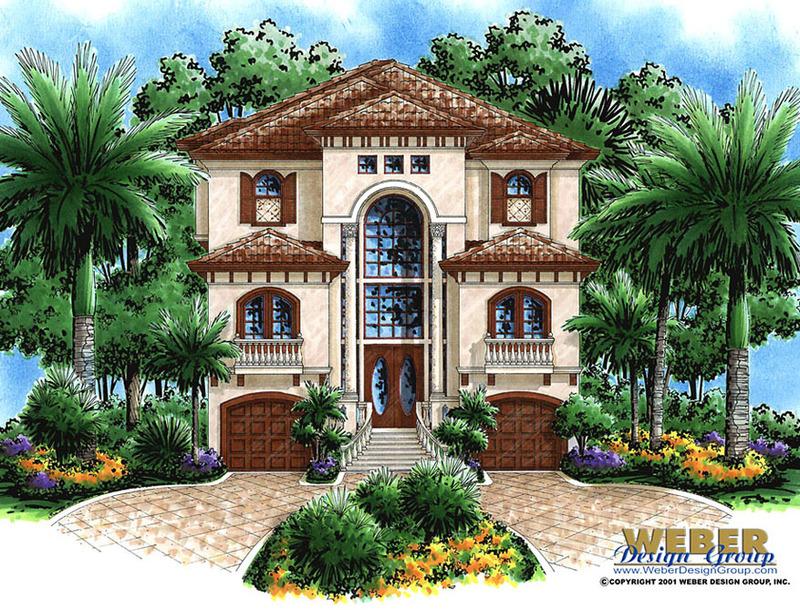 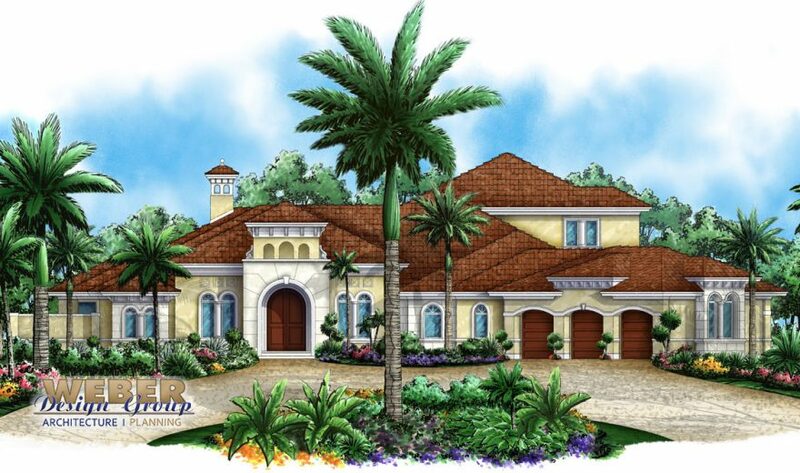 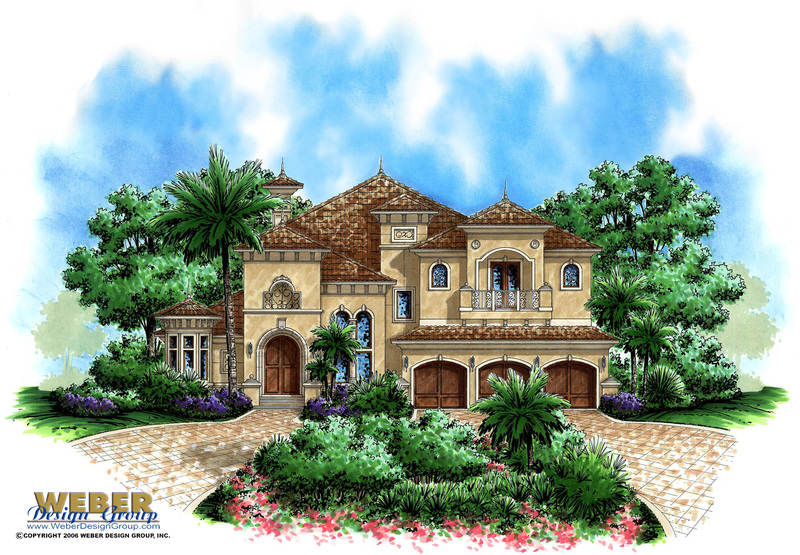 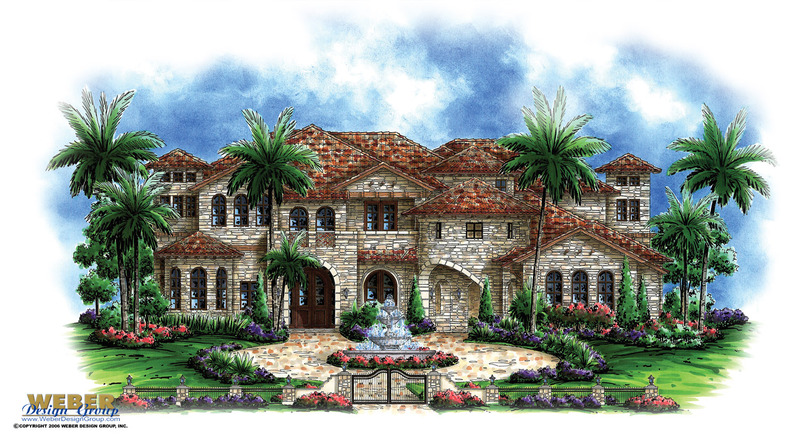 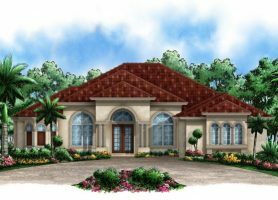 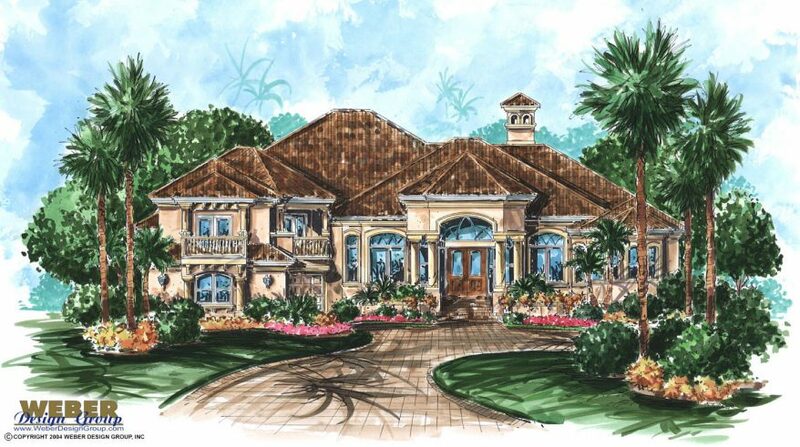 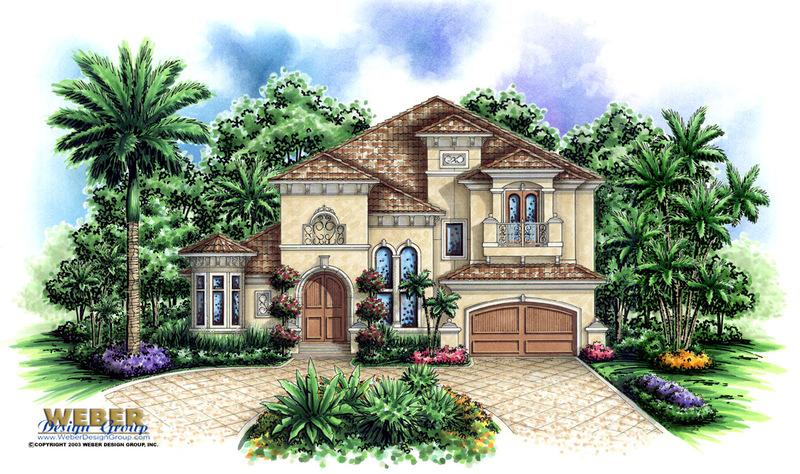 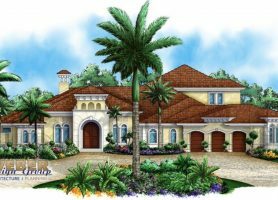 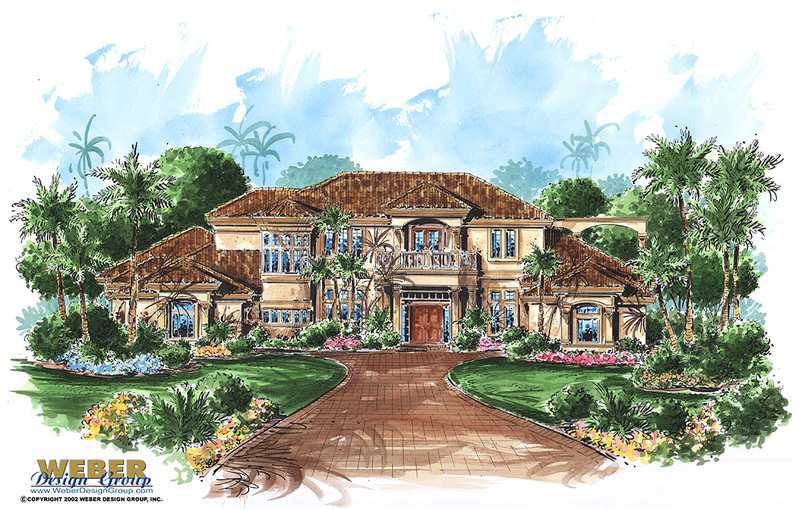 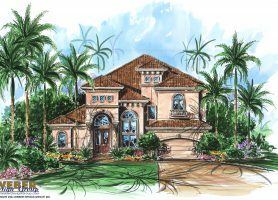 The hallmarks of Tuscan style home plans are stucco exteriors and low pitched barrel tile roofs. 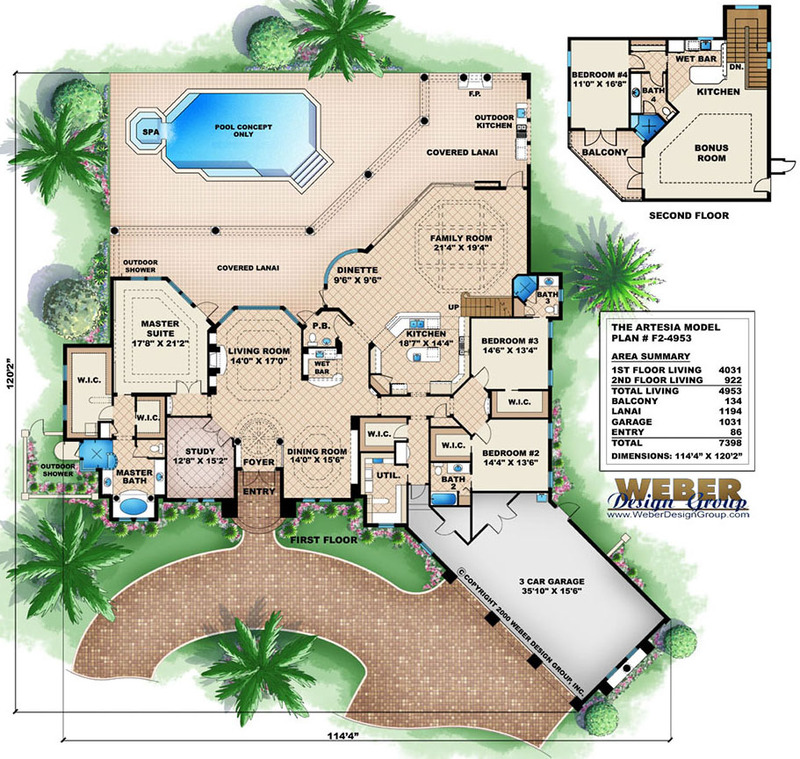 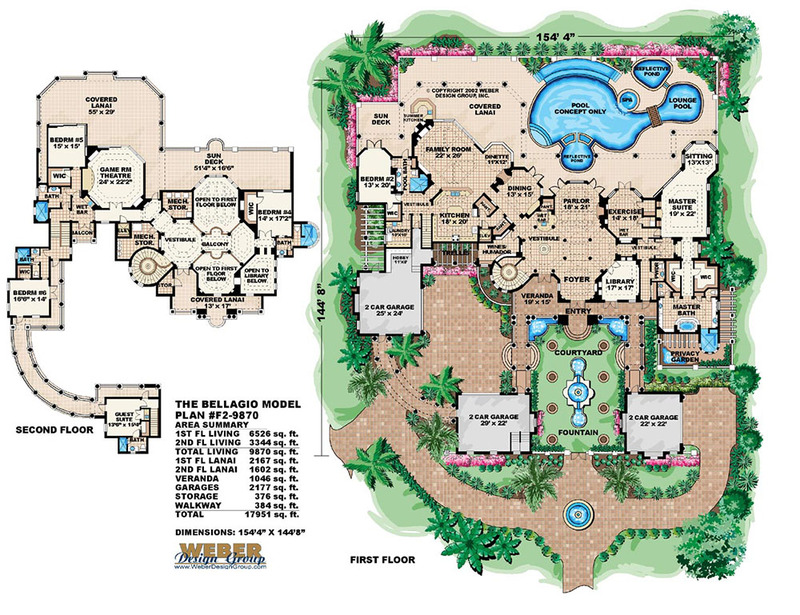 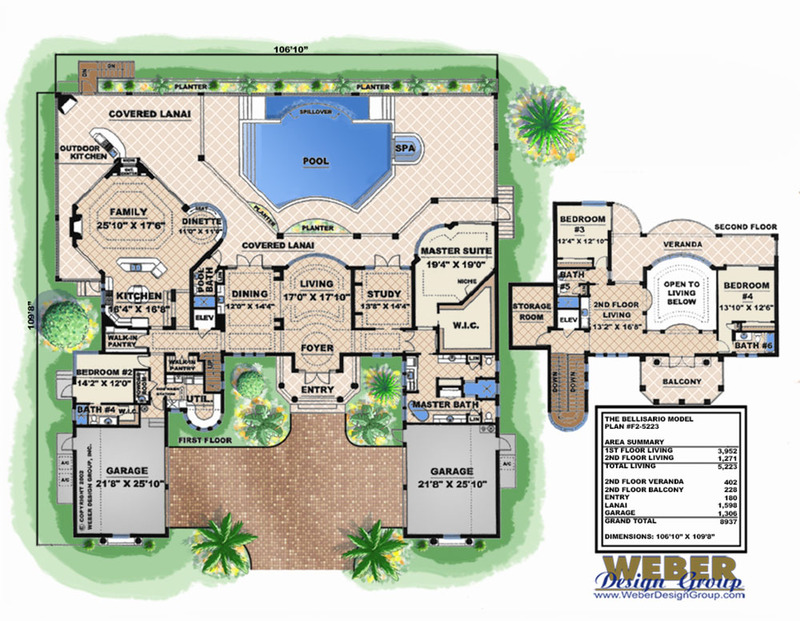 The formal living layouts maintain an upscale feel while the mixture of Old World and Mediterranean styles ensures the indoor areas have easy access to the outdoor living areas. 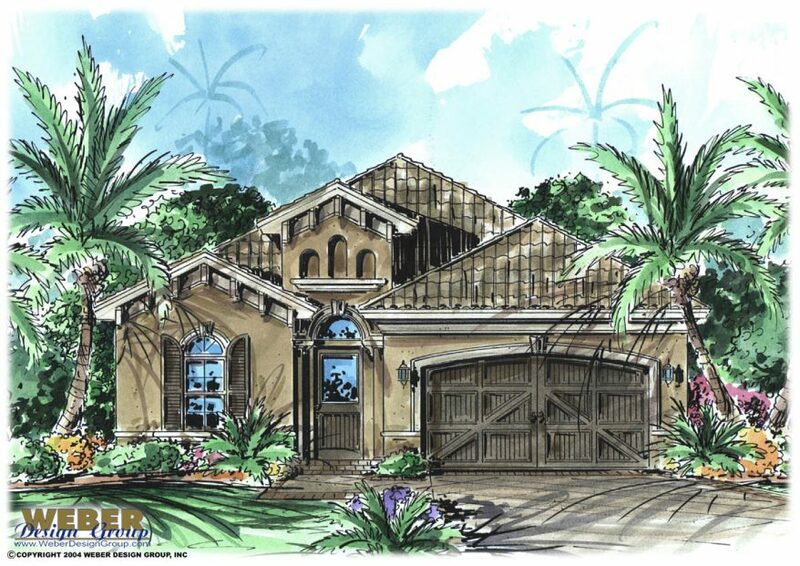 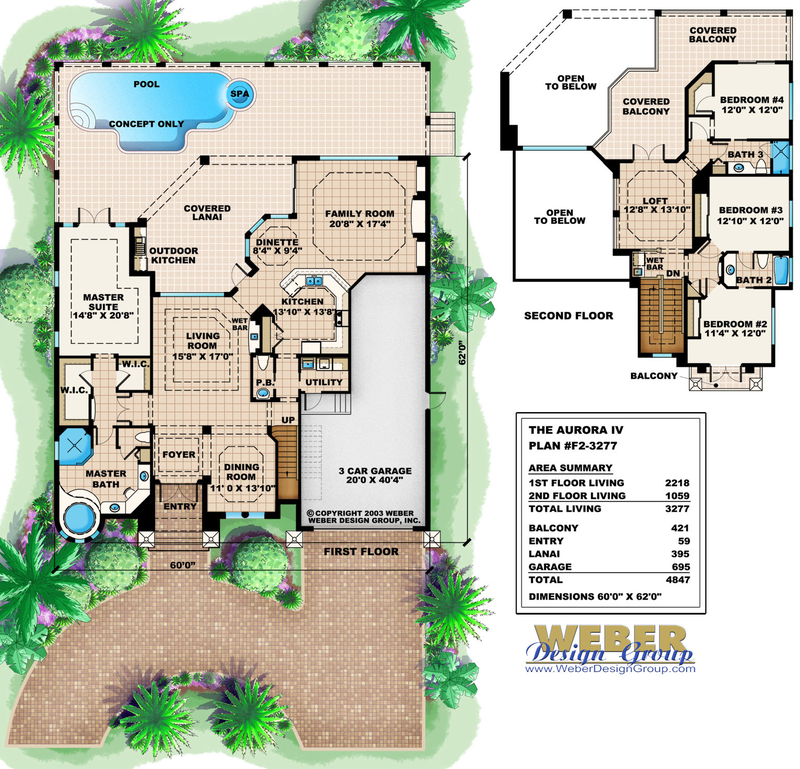 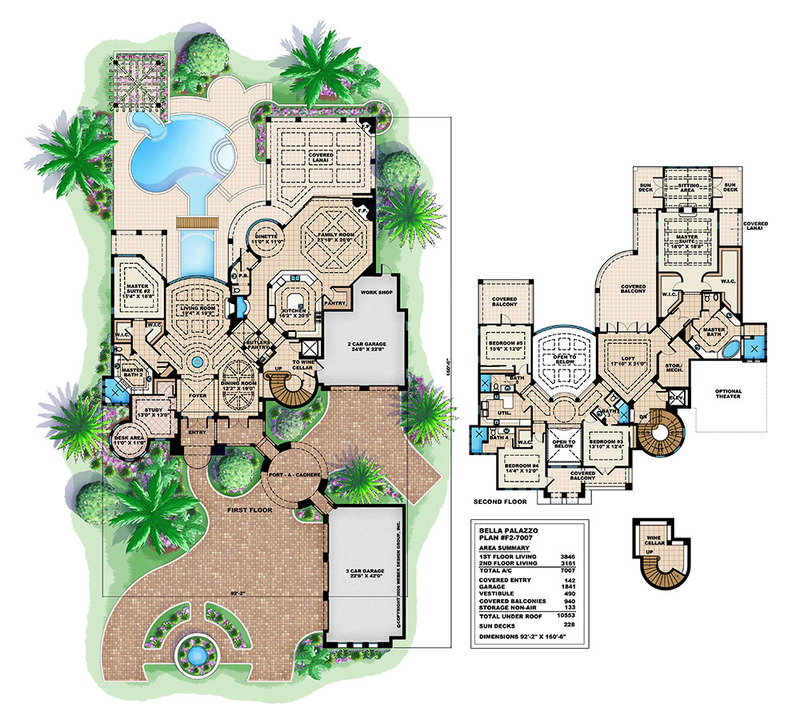 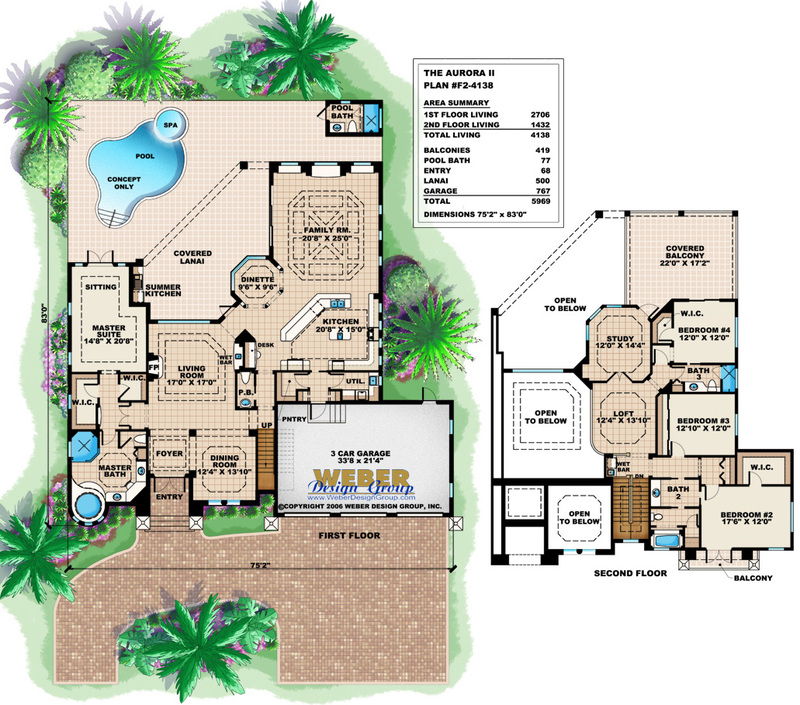 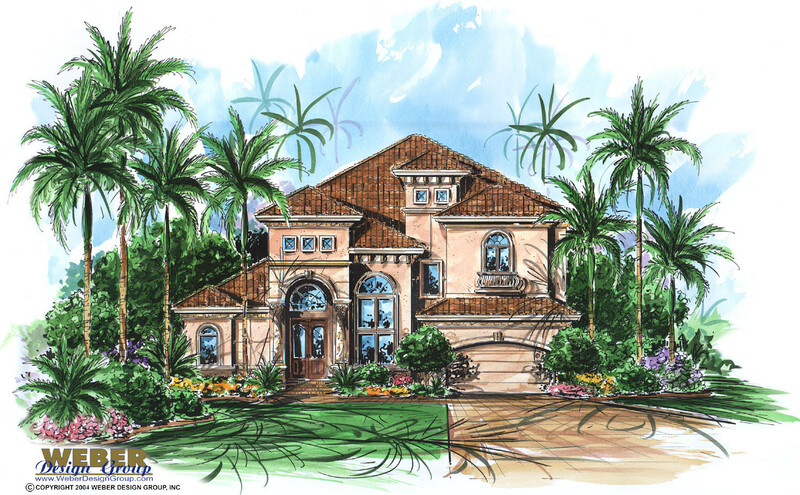 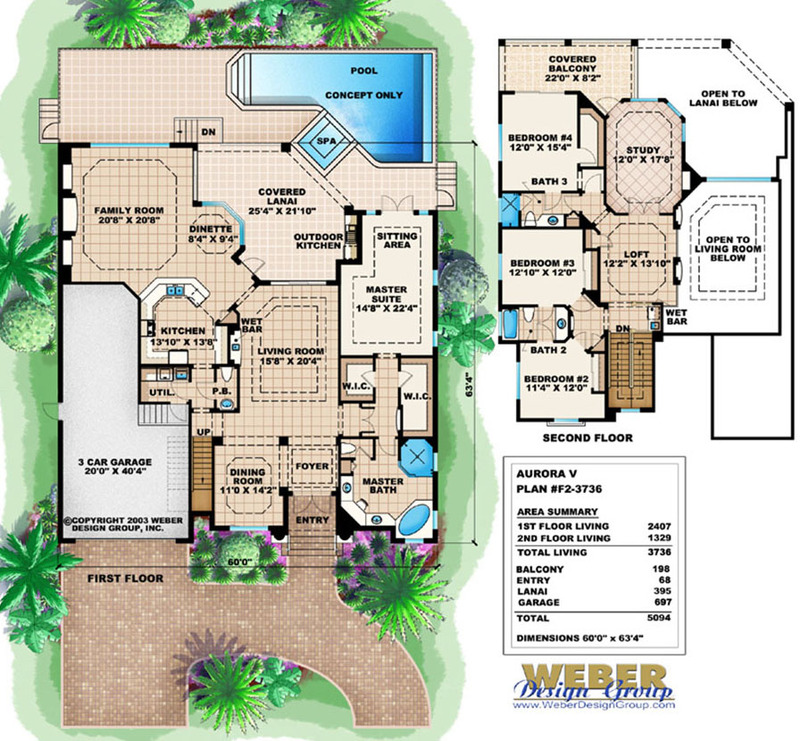 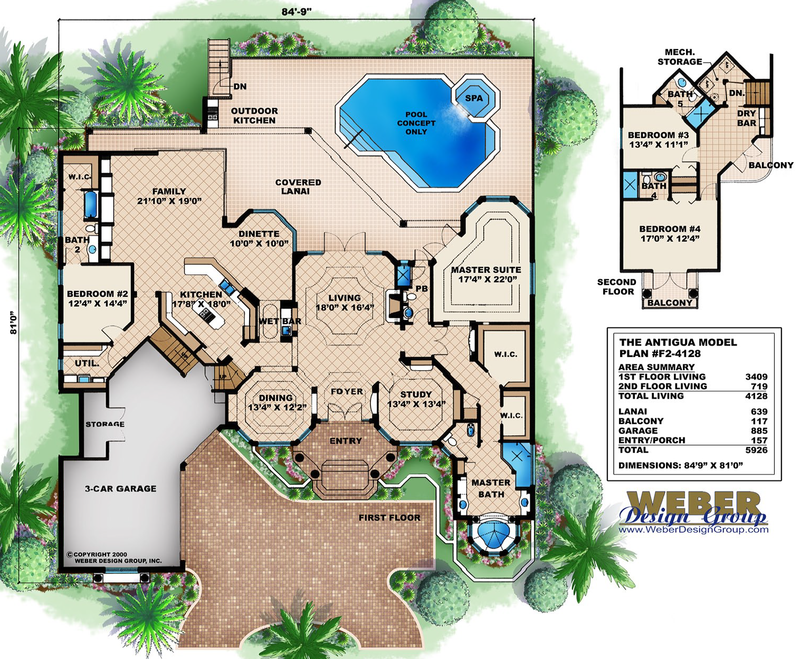 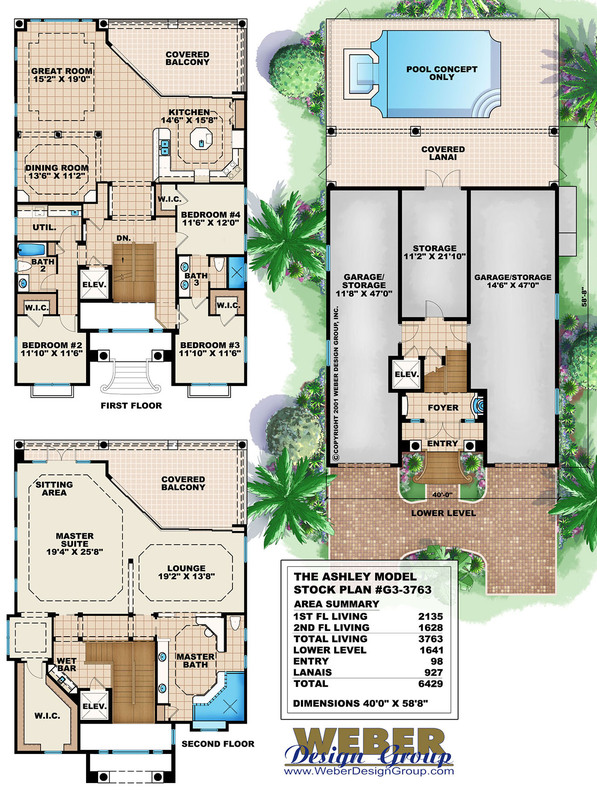 Tuscan house plan designs may include arched windows, raised entries or a courtyard. 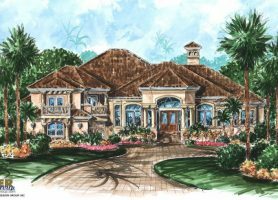 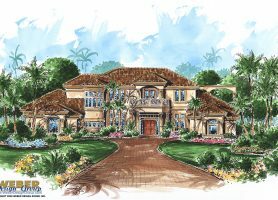 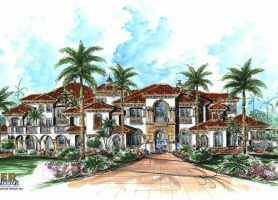 Our collection of Tuscan home plans range in living area from a modest 1,800 square feet to luxury mansions at well over 10,000 square feet. 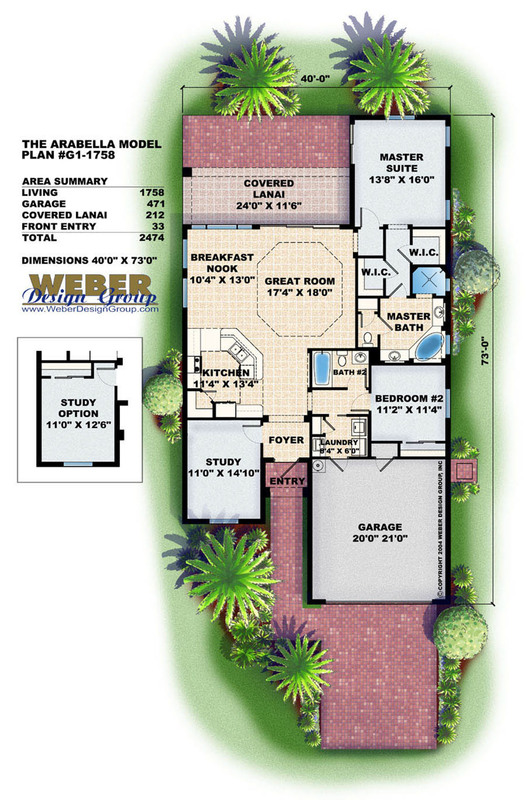 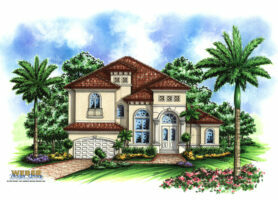 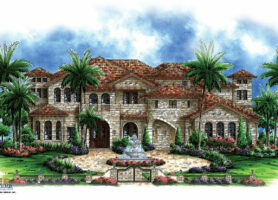 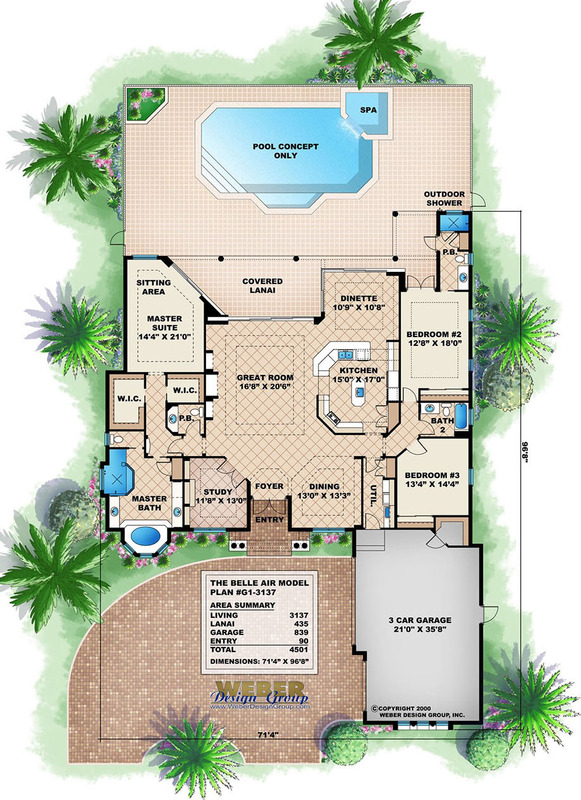 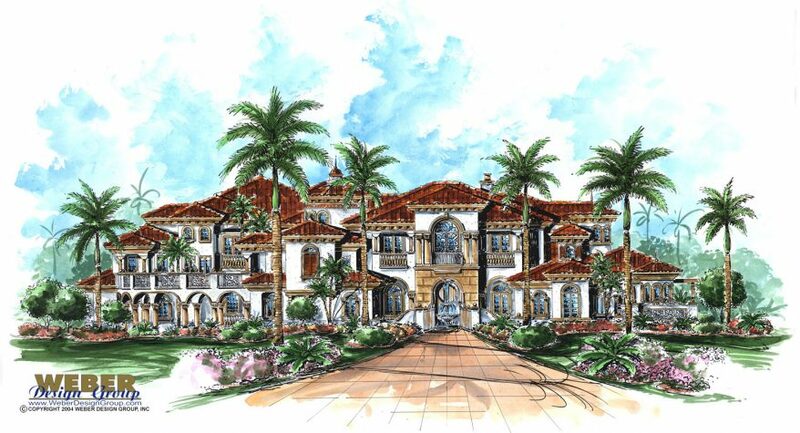 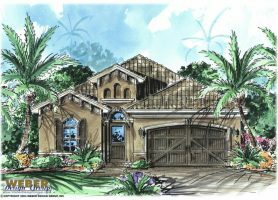 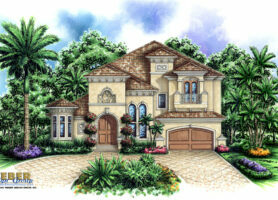 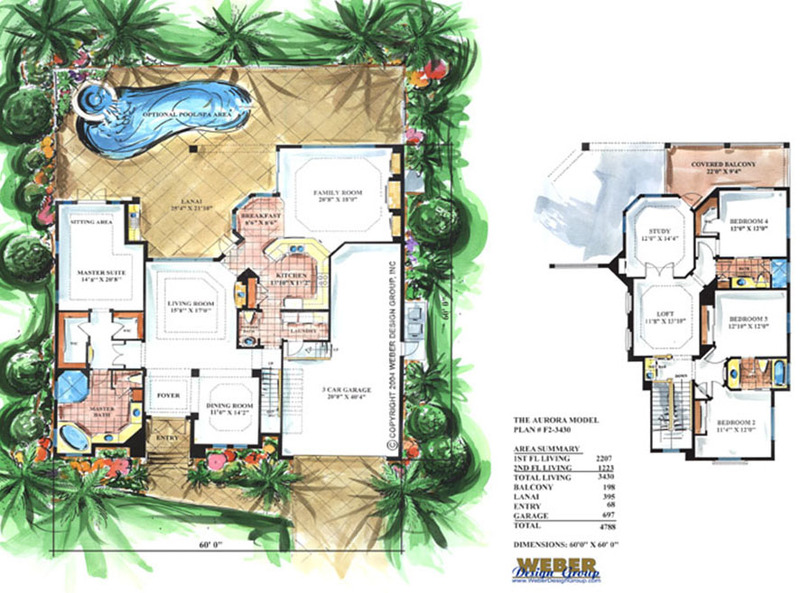 The grander Tuscan house plans are tremendously well-appointed with attention to the finest of details.